A 92-year-old man drowned Sunday in a high-rise pool in the Gold Coast neighborhood. 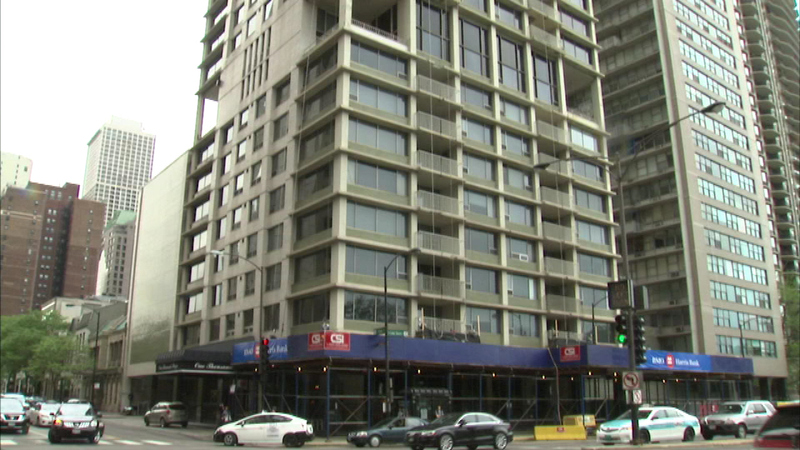 CHICAGO (WLS) -- A 92-year-old man drowned Sunday in a high-rise pool in the Gold Coast, officials said. Residents at a high-rise in the 100-block of East Oak Street discovered Bernard Hornung in the 55th-floor pool and called 911 at 12:37 p.m., according to the Chicago Fire Department. Residents were pulling Hornung out of the water when firefighters arrived. Hornung was taken to Northwestern Hospital where he was pronounced dead. Officials said he lived in the condo building.